This film validates the importance of social work where a case assessor and government employee have a chance encounter as their stories unfold through their conversation over coffee and what they are seeing in parts of their mind. Female, late 20s-late 30s, Caucasian, STRONG ACTOR, grounded, versatile, with emotional range. Must provide media links to acting work/monologues. 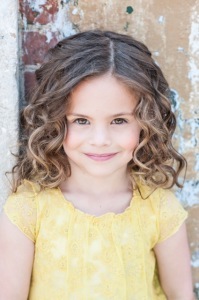 Congratulations to Isabella Z. on booking the lead role for the IMPAIRED DRIVING PSA! Congratulations to Isabella Z., all the way from Atlanta GA, on booking the lead role for the IMPAIRED DRIVING PSA! Isabella came in at the 11th hour of our nationwide casting, beat out the NYC heavy hitters and blew us away! BreakThrough is absolutely thrilled to have both Isabella and her mom Kelly as part of the cast! 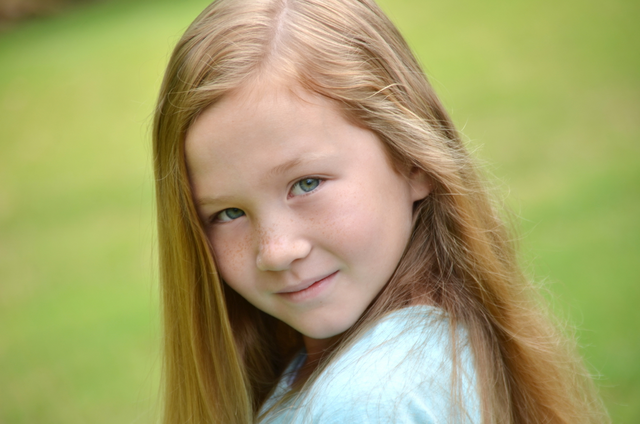 Congratulations to Quincey K. on booking the principal role for the IMPAIRED DRIVING PSA! Congratulations to Quincey K. on booking the principal role for the IMPAIRED DRIVING PSA! We know you’ll make BreakThrough proud! Congratulations to Hudson Valley local, Mallory K. on booking the principal role for the IMPAIRED DRIVING PSA! 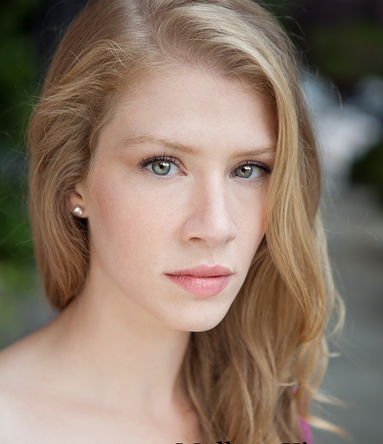 Congratulations to Hudson Valley local, Mallory K. on booking the principal role for the IMPAIRED DRIVING PSA! We know you’ll make BreakThrough proud! Congratulations to Hudson Valley local, Anni K. on booking the IMPAIRED DRIVING PSA! 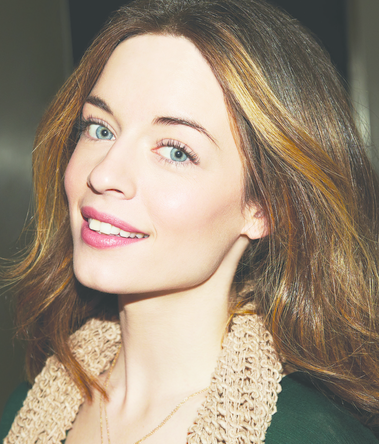 Congratulations to Hudson Valley local, Anni K. on booking the IMPAIRED DRIVING PSA! We know you’ll make BreakThrough proud! 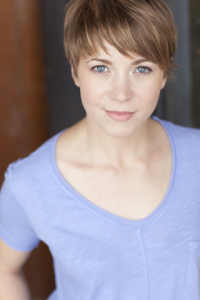 Congratulations to Jamie D. on booking the IMPAIRED DRIVING PSA! Congratulations to Hudson Valley local, Jamie D. on booking the IMPAIRED DRIVING PSA! We know you’ll make BreakThrough proud! 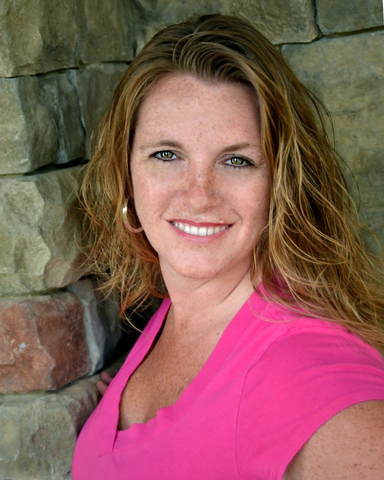 Congratulations to Kelly Z. on booking the IMPAIRED DRIVING PSA! 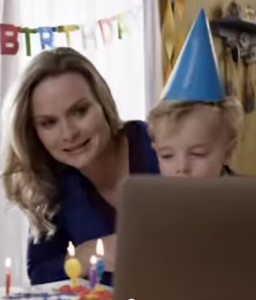 Congratulations to Kelly Z. all the way from Atlanta, GA on booking the IMPAIRED DRIVING PSA! We know you’ll make BreakThrough proud! Congratulations to Daniela M. on booking the IMPAIRED DRIVING PSA! Congratulations to Daniela M. on booking the IMPAIRED DRIVING PSA! This is her second booking in a row and definitely not the last. Thank you for always making BreakThrough proud!